It’s 27th May and we’re back with another burning round of tech news. This week’s news include Xiaomi’s new drone, Oracle vs Google case on Java licensing, Google’s take on speeding up OEM updates, Twitter new tweet limit and Facebook and Microsoft’s collaboration to enhance internet connectivity. So let’s get started. 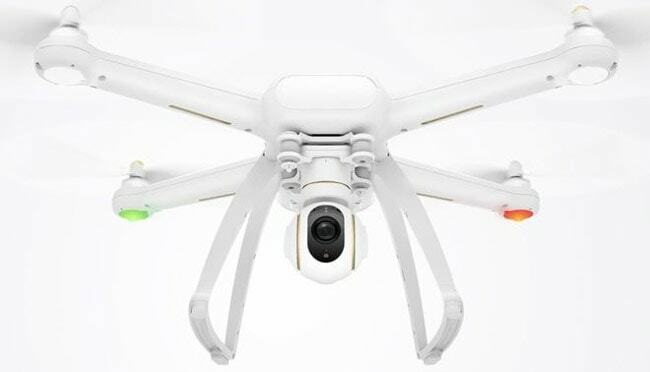 This week Xiaomi, popularly known as China’s Apple, announced the Mi Drone, a quadcopter with a 3-axis gimble, 4K camera, a remote control that uses your smartphone as the view-finder, all this with a flight time of 27 minutes on a single charge. (Oh, if you’re looking around for the top quadcopters under 100 bucks – there’s more details here.) The drone is priced way lower that DJI’s Phantom series starting off at $380 for the 1080p variant and $460 for the 4K variant. The Mi Drone boasts a number of autopilot features and flaunts a variety of sensors to let owners use the device with minimum effort. The Mi Drone uses both GPS and GLONASS for positioning and also uses a visual positioning system that offers flight stability. If you’re a programmer who’s ever worked on Android you’ve probably come across the infamous battle between Oracle and Google regarding the licensing of the Java API. The fight has been on for almost a decade and today we finally have the verdict. Google came out clean! 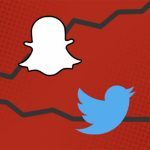 The case was centered around an API that is owned by Oracle. 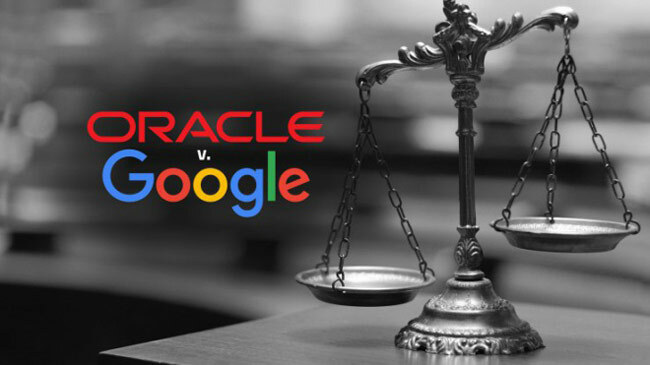 Android uses the same API and in 2014, a court ruled that Oracle has a valid copyright claim on the API. If the case would have had an opposite verdict, it would have changed the way developers write software forever. Anyways as of now the case doesn’t set any legal precedent but if you code on Java you can relax. Android has always been infamous for its version fragmentation. Even now there are a significant number of devices running on a 5-year-old version of the operating system. This is not Google’s fault though as it releases the source code for everyone at the same time. It depends on the manufacturer how long they take to modify and build their own flavor and ship it. Google wants to change this and hence it has decided to release a list of OEMs, ranking them on the basis of how long they take to ship the next version of Android. The OEM update cycles are the weakest link in the Android OS security. 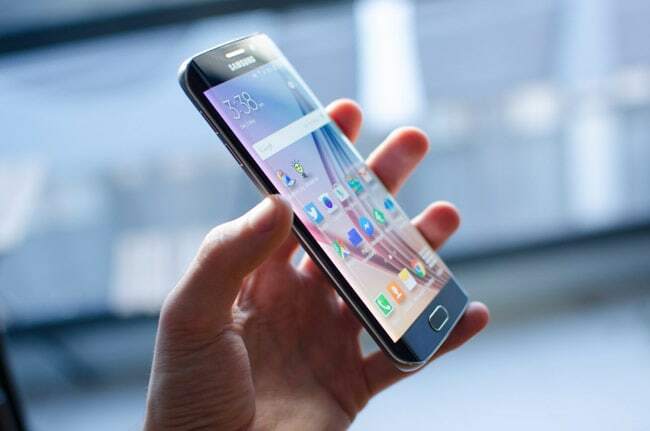 Thus by making the list of manufacturers who are proactive, it would probably force them to release an update sooner, also it would serve users who want to buy a device which guarantees updates. It’s always a frustrating scene when you are reaching our to a company on Twitter for support but a web link eats up most of your character limit. Twitter took this into consideration and updated it’s tweet limit which now excludes usernames and media attachments. This means your @ mentions and video/photo/web link won’t count towards the length of the tweet. 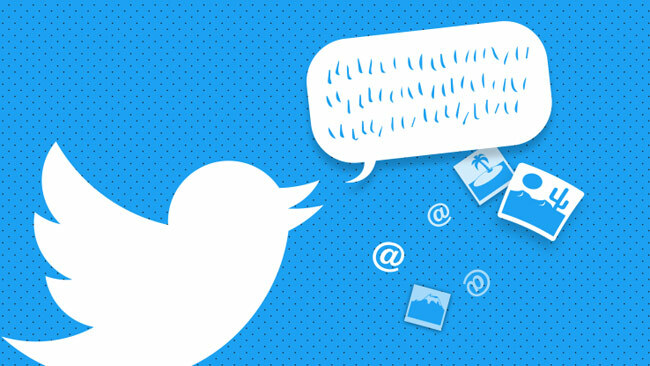 Additional changes include the ability to retweet and quote-tweet a person’s own post. The length of tweets was originally designed to include a user’s name and still fit within the 140 character SMS format used for phones. Facebook believes strongly that one of the easiest ways of empowering people is by bringing them online. They strongly believe that lives of the next billion people coming online will change because of the wealth of information we put at their fingertips. Following the same philosophy, the social network announced a partnership with Microsoft to lay the highest capacity subsea internet cable to ever cross the Atlantic,starting with hubs connecting Northern Virginia to Bilbao, Spain. The cable is called MAREA and will be capable of 160 terabits per second bandwidth and will stretch over 4,100 miles. The construction will begin in August of this year and the goal is to complete it by October 2017. The goal is to help both companies move information around the world, to their ever-expanding data centers. According to Microsoft, the new open design would offer faster growth in bandwidth, lower costs and easier upgrade of equipment. I am a big fan of xiaomi. Its products are simply awesome. Now waiting to see xiaomi drone. 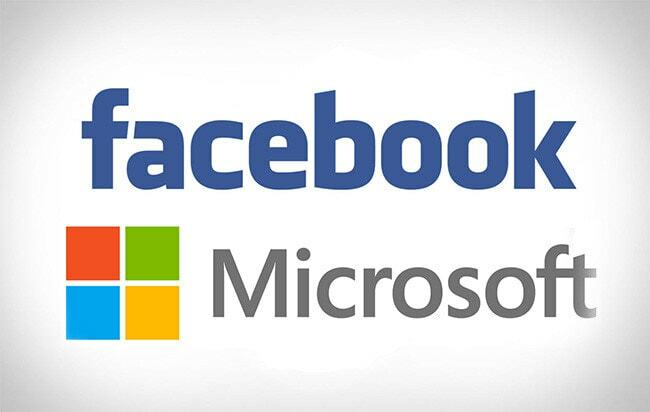 It is the cool idea of Microsoft and Facebook to collaborate for Internet cables, this combination would be the exceptional one in providing quality products and it would be more grateful if twitter extends its limit to 200 chars.